People Luminous is an east coast collective of creative individuals with a new vision for the evolution of music and culture in Australia. They create content that reflects their lifestyle and it’s as simple as that. 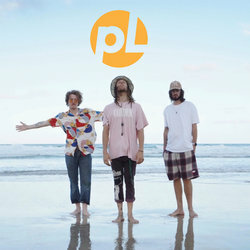 Their authenticity comes from collaboration and real life, PL is the community. Feel good summer vibe live and direct from the beach.